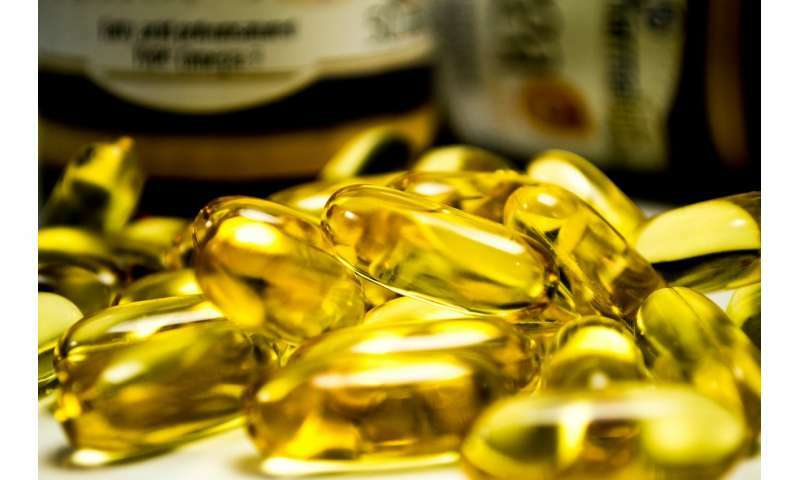 The omega 3 fatty acids DHA and EPA are known to have anti-inflammatory effects and protect against various neurological and metabolic diseases. DHA has been shown to be good for memory and cognitive deficits associated with Alzheimer's disease, and in pre-clinical studies, EPA has been shown to be effective in treating and preventing depression. DHA is already prevalent in the brain, and there is little evidence to support the idea that eating lots of fish oil, either through whole fish or supplements, increases levels of DHA in the brain. EPA is found in very low concentrations in the brain. Boosting EPA levels in the brain through consuming EPA has proven difficult because the amount of EPA that would need to be ingested to show increases in brain EPA levels is quite large—40 to 50 milliliters daily. And researchers still don't really have a great understanding of how EPA works to reduce depression and how much is needed in the brain to have these anti-depressive effects. "In order to do the trials to determine the proper dosage and how EPA works in regards to depression, we need to have a better way of getting it into the brain because you need to consume so much of it that its just not practical, at least for human trials," said Papasani Subbaiah, professor of medicine and biochemistry and molecular genetics in the UIC College of Medicine and corresponding author of the paper. "It seems that there is a transporter at the blood-brain barrier that EPA must pass through in order to get into the brain, but EPA in fish oil can't get through, whereas LPC-EPA can," Subbaiah said. "You don't have to consume all that much LPC- EPA to have significant increases of EPA show up in the brain, so this could be a way to do rigorous studies on the effects of EPA in humans," Subbaiah said. 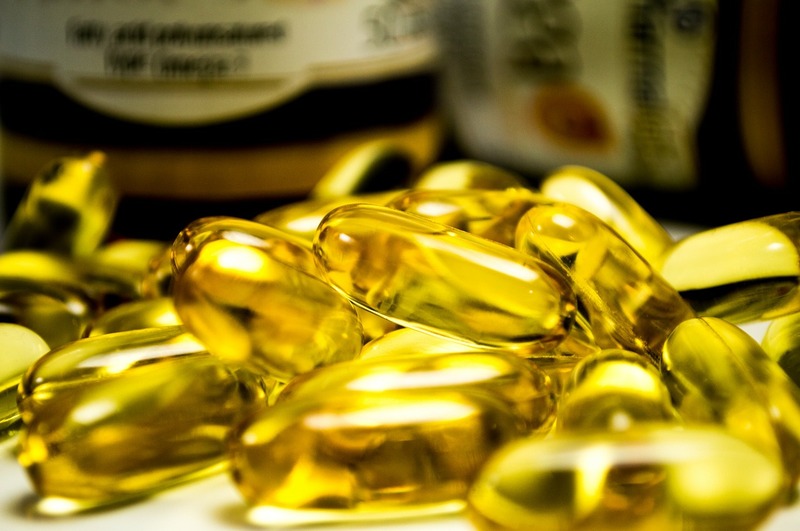 "This study is proof of the concept that we can increase levels of both EPA and DHA in the brain via supplements or by incorporating LPC-EPA in the diet," said Subbaiah. "Using this technique, we can now perform critical studies to see if increasing concentrations of these fatty acids in the brain can help prevent and treat Alzheimer's and depression in mouse models, and then move into human trials if results are promising."